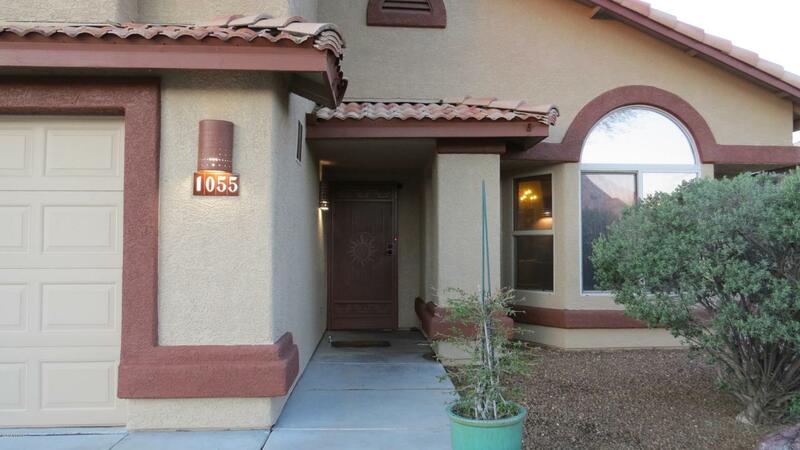 Seller will accept or counter offers between $359,000-$367,000. MOUNTAIN VIEWS! Balcony deck off master w/sprial staircase. 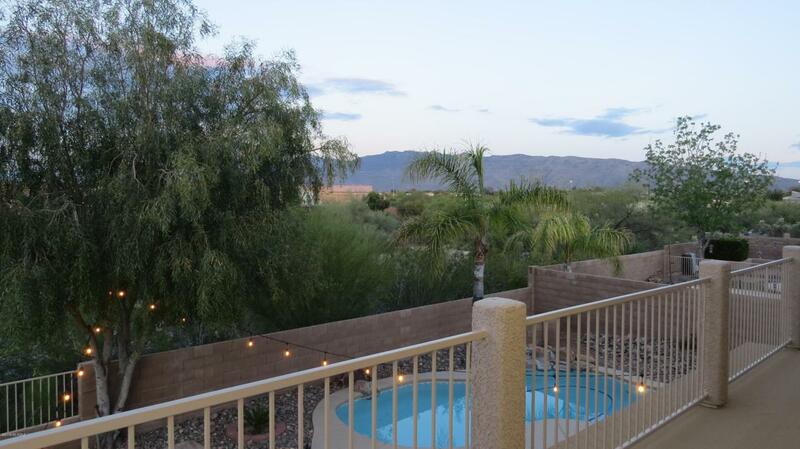 Lg patio, pool w/rock waterfall, entertaining bkyd w/open view wall backing to desert. Pool pump motor new 2018. Exterior painted 2016, 3 car garage. 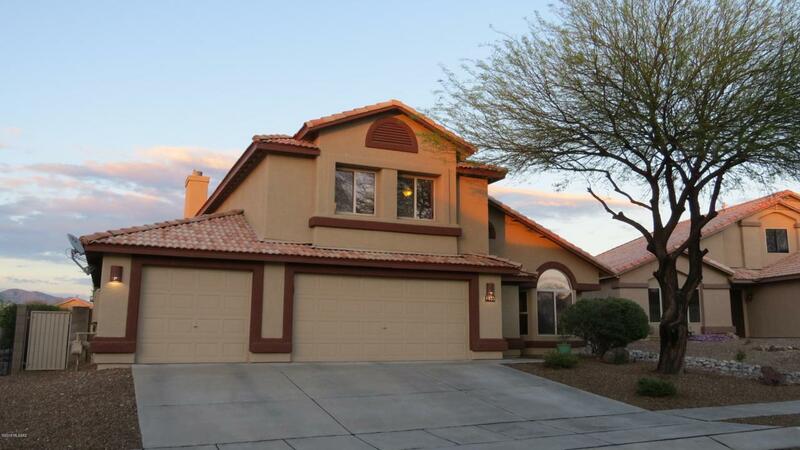 Large, 5th bdrm on main floor versatile as In-Law room/Den/Office w/full bath on 1st floor. Lg greatroom w/stone fireplace & living/dining. Kitchen w/pull-out cabinets, SS appliances, walk-in pantry, stone cabinet surround & granite tile counters. Master ensuite w/separate tub & shower, dual vanity w/granite tile counter & large walk-in custom closet. Both guest baths upgraded w/granite counters, new vessel sinks & fixtures. Main HVAC new 2015. 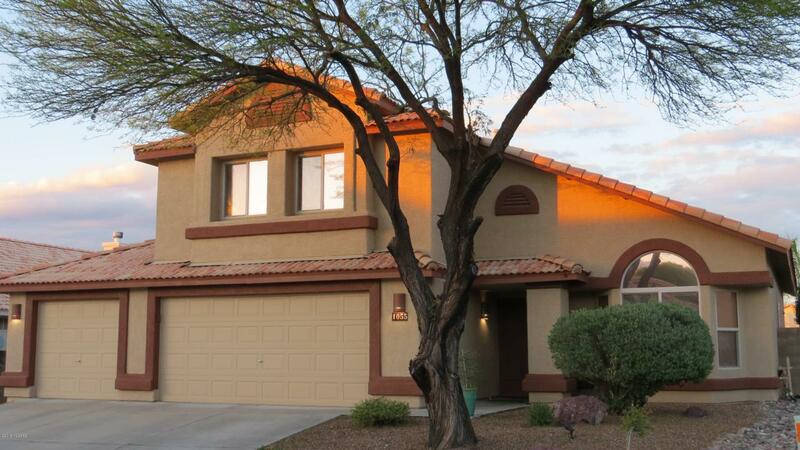 One of principal sellers is Owner/Agent licensed to sell real estate in AZ.